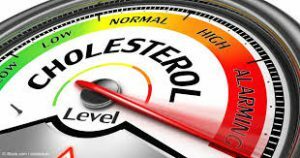 Are you worried about your cholesterol levels? What is high cholesterol? Have you had to change your diet because you’ve been advised to lower your high cholesterol? Today – Monday 18th free samples of Mg Chloride or Mg Citrate. 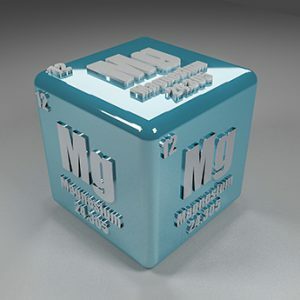 I will be giving out free samples of one of two of the best magnesium (Mg) supplement available IMHO. I’m sorry I can only do this for UK residents because of the postage costs. Mg Chloride solution. This supplement has the highest bio availability of all the Mgs you can buy. If your digestive system is regular ie. no constipation then I think this is the best supplement on the market. Mg Citrate powder. This supplement is excellent if you have issues with constipation which is a common side effect of Mg deficiency, especially in young children and the older generation.